Executive Mayor Solly Msimanga answered important questions from residents of the City of Tshwane on Tuesday morning. 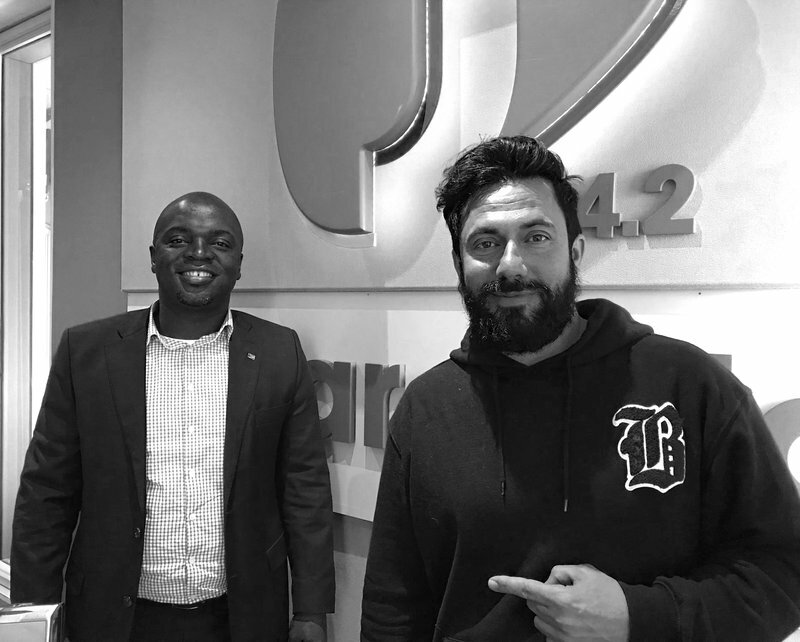 South African politician and mayor of The City of Tshwane Metropolitan Municipality joined Martin Bester on Breakfast to discuss pertinent issues in the country, as well as the capital city of South Africa. Msimanga agreed to answer questions posed by the public about any grievances or compliments they might have. The mayor said: “We (City of Tshwane) are the fastest growing economy for a metro." Msimanga also proudly told Martin Bester: "I am the only mayor who wrote to Eskom to say we cannot afford the increases. We had to stomach some of the costs instead of giving it to our residents." The phone lines were flooded on Tuesday morning as residents wanted to ask the mayor questions. Issues such as cable theft, the electricity problem in parts of Pretoria, and CCTV cameras were some of the popular topics brought up by callers.